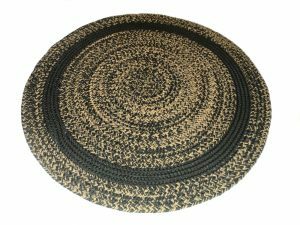 High-quality Country Cottage Braided Oval Rugs made in USA from 100 percent spun polyester, polypropylene and nylon yarns. 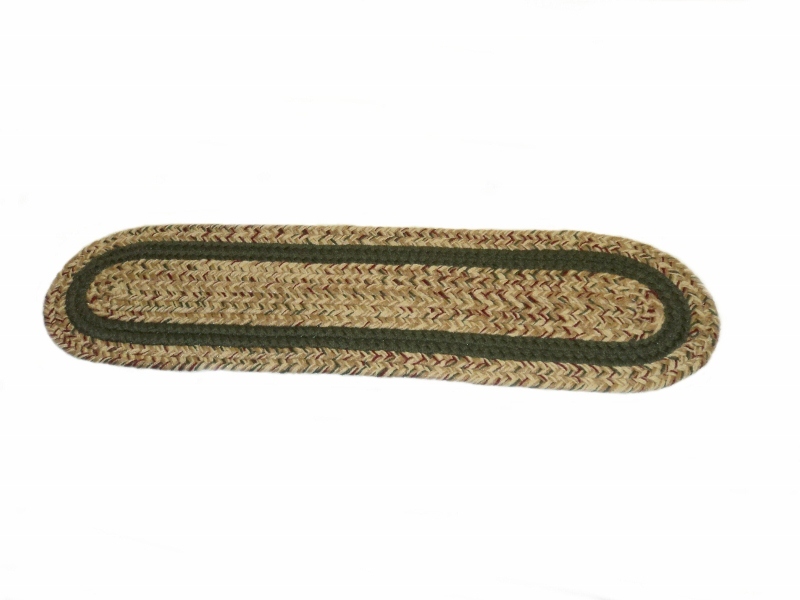 Our flat braided rugs contain no synthetic fillers in the core of the braid. The Country Cottage Braided Oval series is easy to care for, just wash on gentle cycle with mild detergent and lay flat to dry. This braided rug product is made in the repeat pattern. 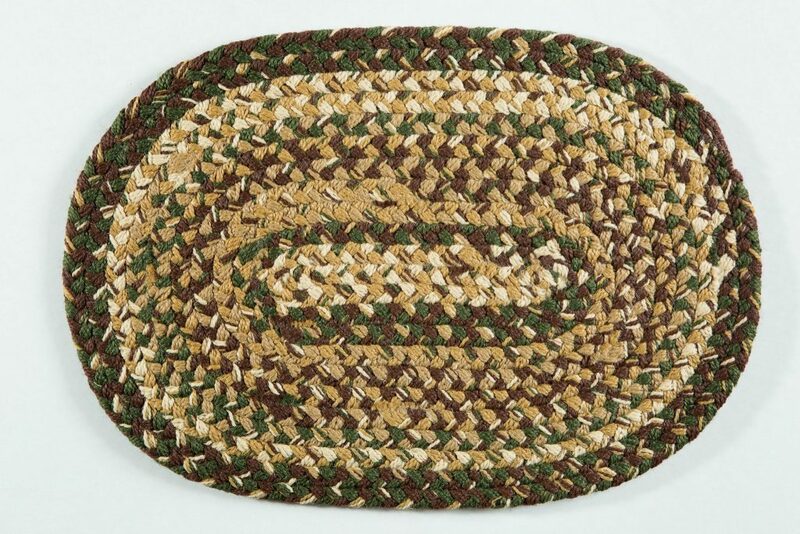 Our high-quality Country Cottage Braided Oval Rugs are shipped within 2-3 weeks to 48 states.